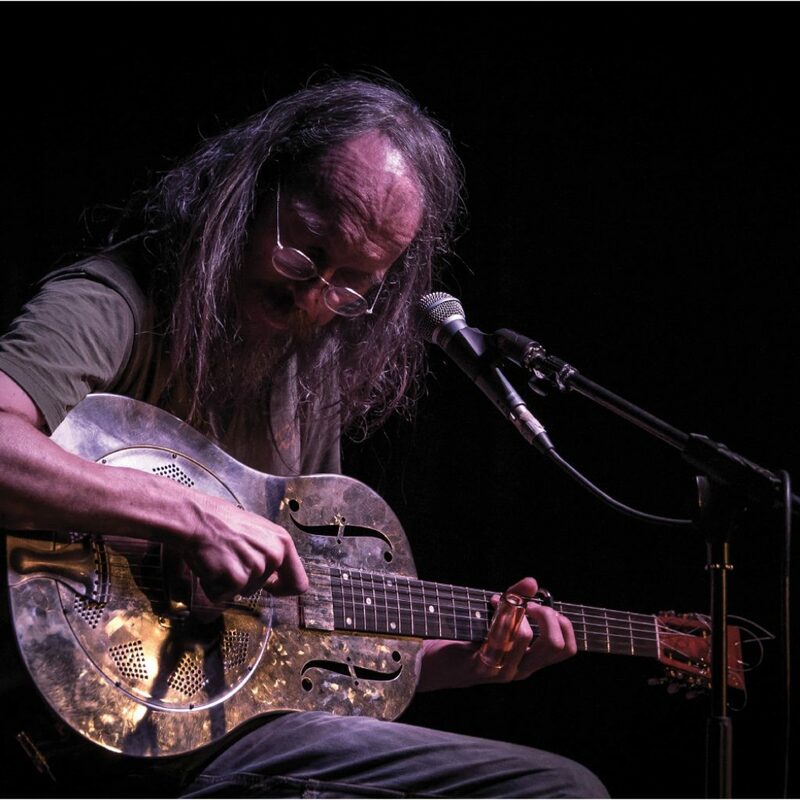 Charlie Parr has been travelling around singing his country-blues tunes ever since leaving Austin, Minnesota in the 1980s. Thirteen recordings, over 250 shows a year, and 200,000 miles on a well broken-in Kia later, Parr is renowned for his exquisite songwriting. As a performer his fingers move like a blur over his guitar and create a festival’s worth of sounds. 2017 ’s, Dog, was a heartfelt examination of his mental health and a perfect example of expertly-picked resonator guitar, and for someone who describes himself as a very shy individual, Parr comes alive in front of a microphone. You really can’t take your eyes off him.